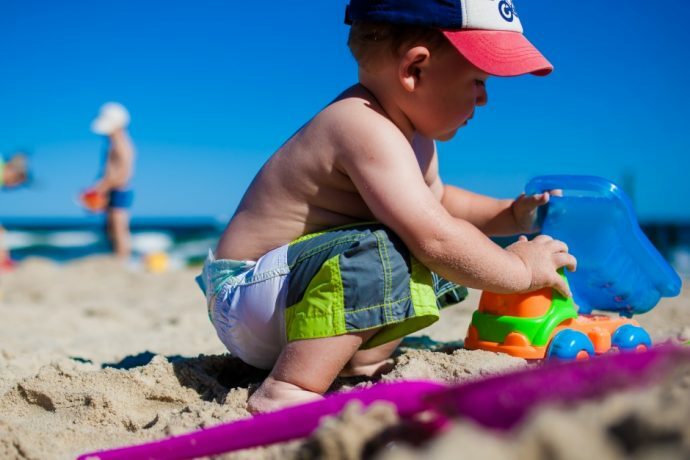 Traveling to Anna Maria Island with toddlers is easy, as there are several baby gear rental providers that supply you with everything you’ll need for your vacation. Anna Maria Island is also ideal for families with babies because our public beaches have amenities like changing stations, restrooms, and lifeguards. Our many spacious vacation rentals on Anna Maria Island also offer you a comfortable home away from home with everything you need for an extended vacation, including professional linen service, beautiful gourmet kitchens, large bathrooms, and on-site pools at many homes. With the local baby gear rental providers, you’ll never have to pack items like strollers, beach chairs, cribs, high chairs, activity centers and other necessities when you travel here. Choose from one of the following local companies, with delivery available right to your Anna Maria Island accommodations and just about every baby supply you can think of! Other items available to rent include: child bike seats, baby monitors, glider and rocking chairs, bath seat, pottys, booster seats, car seats, baby swings, walkers, activity zones, crib sheets, strollers, bed rails, and play yards. You’re sure to find all of the baby gear rentals on Anna Maria Island that you’ll ever need at this one stop shop. Prices are also very reasonable for weekly rates. 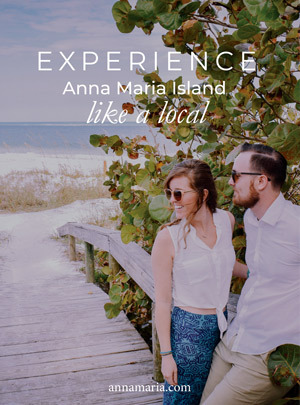 Best of all they offer 100% free delivery for all of their Anna Maria Island rentals! You’ll also be able to rent a lot more here as required including golf carts, ocean sport rentals, bicycles, and beach rentals such as chairs, coolers, umbrellas, canopies and whatever else you might need for outdoor adventures. For an even greater range of baby rentals on Anna Maria Island, you can also choose A & A Baby Rentals which offers a self-service location right in the center of the island near many Anna Maria Island accommodations. They also offer delivery to your doorstep for an extra cost. ABC Baby Rentals offers many types of beach, bedtime, stroller, car seat, mealtime, playtime, bike and sport rentals for babies, covering anything you could need. Prices are also excellent, and this is a great alternative when you don’t mind picking up the items or paying a little extra for delivery. With the self-service option, you simply pick up and drop off your rentals right at the Holmes Beach store location which is open 24 hours and 7 days a week. Orders are placed ahead of time, and you are provided with an access code to pick them up.